So maybe you're in a similar situation like me - super busy and caught in between stitching aaaall the christmas orders and renovating our new home (yep, still not done here) - or not so much the DIY type, or just a tiny bit too lazy to whip up a whimsical calendar all by yourself. Then this is for you. I collected a few great advent calenders that are modern and chic, plus: not filled with cheap chocolate. Ugh, cheap chocolate! We got at least two of those every year when I was a kid and I would always use the chocolate figurines to bribe my two brothers into doing my chores or telling me secrets or letting me play with their toys.Wish that would still work. I think this year I'll opt for one of those calendars that are premade and only have to be filled. But I also love the poster calendar from Junique! I think it's such a cool idea especially if you're looking for an alternative route to sugary sweets and chocolate. I am looking for cheap jewelry that is cute like necklaces and earrings. Jewelry for teens. Thanks for a quick review. I will definitely not spend time evaluating their opensource product. Amazing and very nice information about the jewelry and all ethnic jewelry thank you for sharing it. I get many information about the leather bracelets for men and i appreciate your work. Thank you i did really need this topic you share a very nice information about the necklaces for women great work. You blog provide a very important details about the gemstone beads and i really appreciate it. Interesting blog and very amazing detail about the healing jewelry well done keep it up. You blog provide a very important details about the hand drawn illustrations and i really appreciate it. 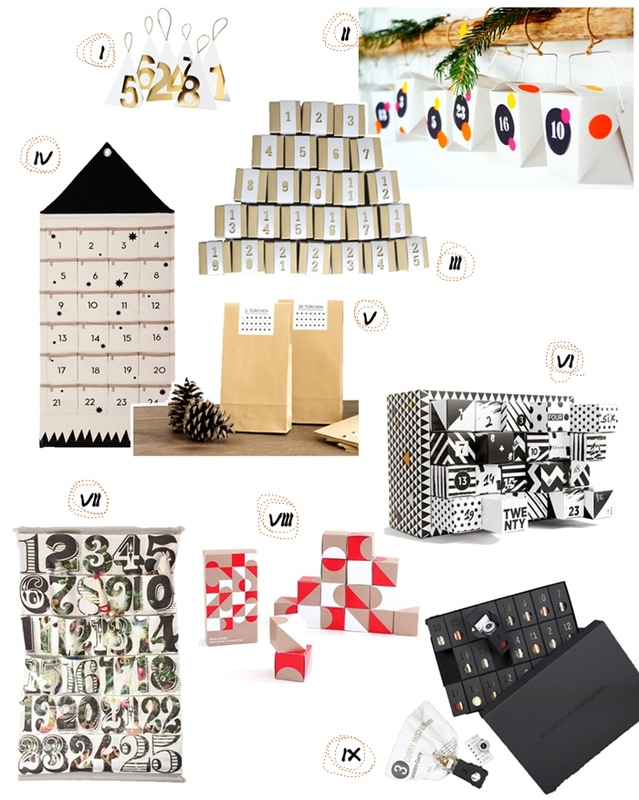 This blog is having the very nice information about Pretty advent calendars you can buy online. Here we can have all the information about it. This is the best blog i have seen about the jewelry. Keep up the excellent work.I am really impressed. I definitely appreciate your blog which is about jewelry. Excellent work.